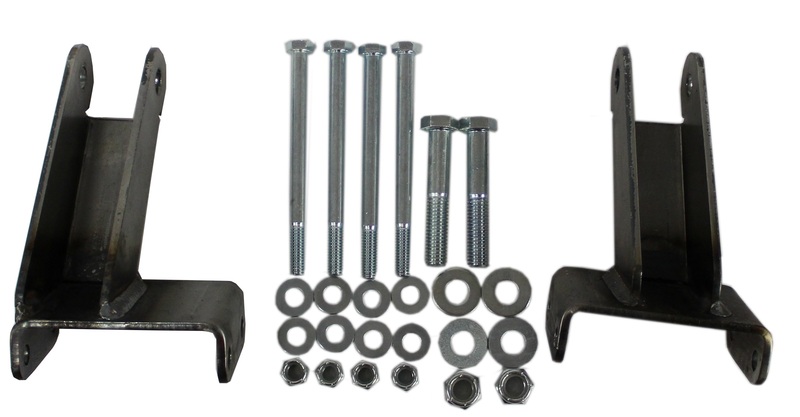 1965-1972 Ford F100 motor mount kit. Fits Ford 289-302 engines, and includes the small block Ford motor mount kit along with driver and passenger side engine stands. 1964-1970 Mustang Gen 2 Mustang II motor mount kit with motor stands. Fits the Ford 351 Windsor engine. 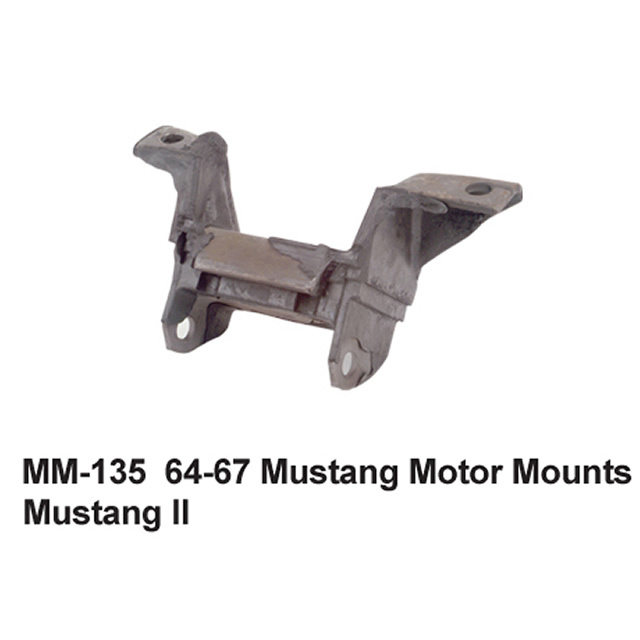 Heidts motor mounts and motor stands for the '64.5-70 Mustang II and Superide II IFS kits. These kits will work with our gen 2 kits only, and are made to fit the Coyote and 4.6 mod motors. 1964-1970 Mustang Gen 2 Mustang II motor mount kit with motor stands. Fits the 289-302 small block Ford engines. Motor stands and motor mount kit, 351 Cleveland. Fits 64-70 Mustang second generation Superide II and Mustang II kits. 1964-1970 Mustang Gen 2 Mustang II motor mount kit with motor stands. 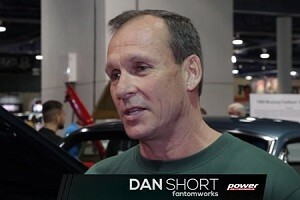 Fits the FE 390, 427, 428 Ford engines. 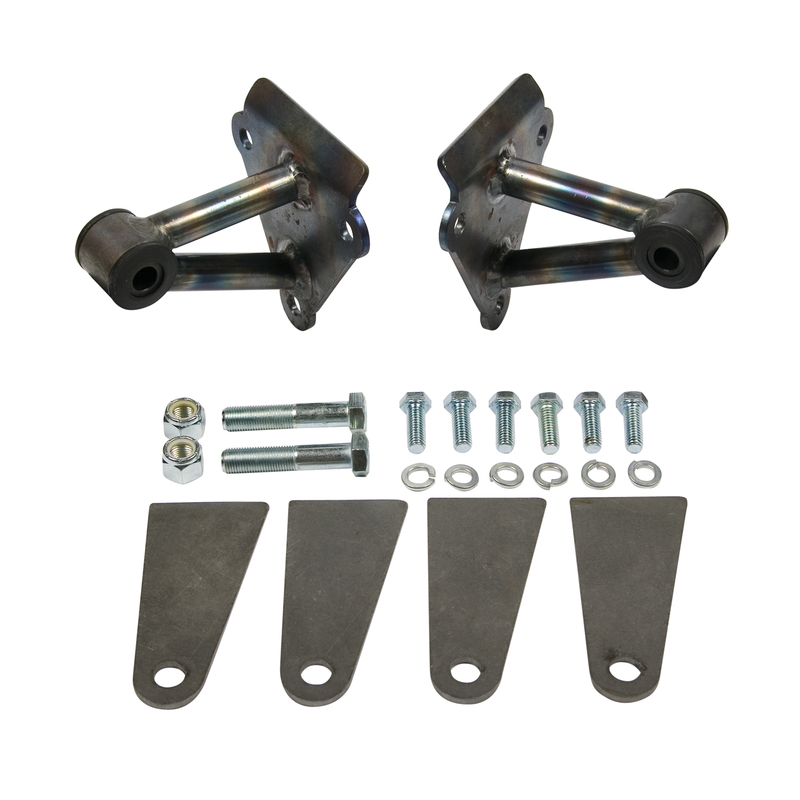 Motor stands and motor mount kit, FE big block 429, 460. Fits 64-70 Mustang second generation Superide II and Mustang II kits.